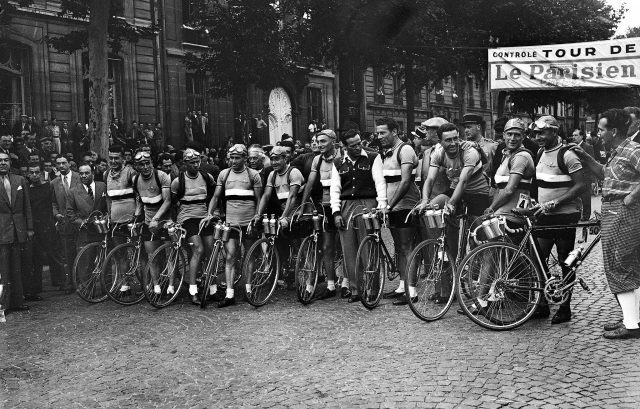 Tour de France – Where it all began.. 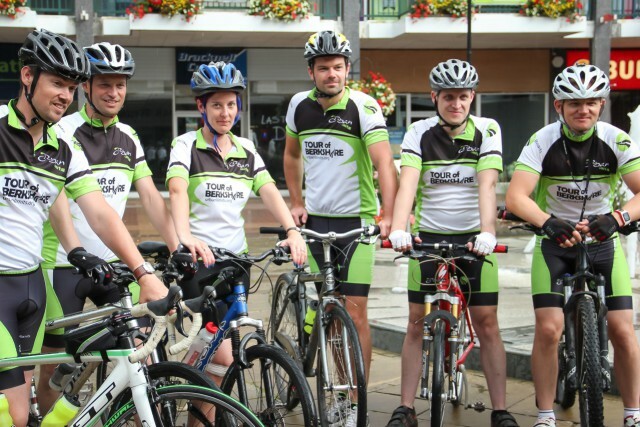 The Tour de France was first organised in 1903 and along with the Giro d'Italia and Vuelta a Espana they make up cycling's prestigious three week long Grand Tours, with the Tour de France the oldest and widely considered the most prestigious. The modern Tour de France consists of 21 day-long stages, over a 23 day period and covers around 3500 kilometres. 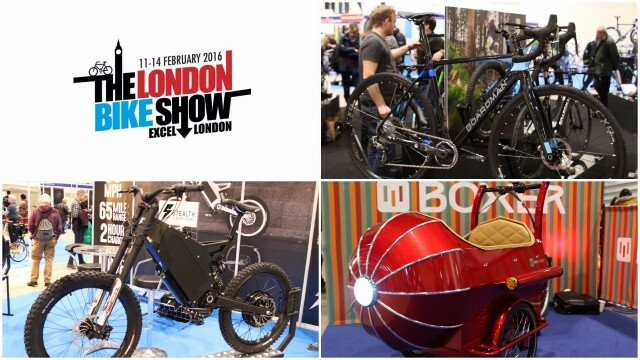 So having spent a day loitering around the halls of the Excel Arena for the 2016 edition of the London Bike show, what did we find that was really worth paying attention to? 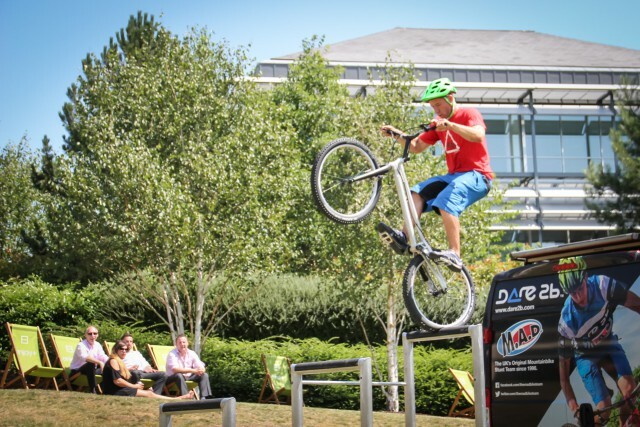 Another day, another Urban Limits event. 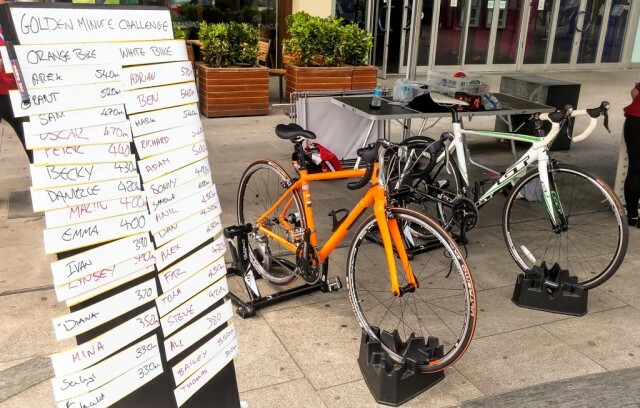 Yesterday we were in Slough, supporting their national bike week events they have running throughout the town. 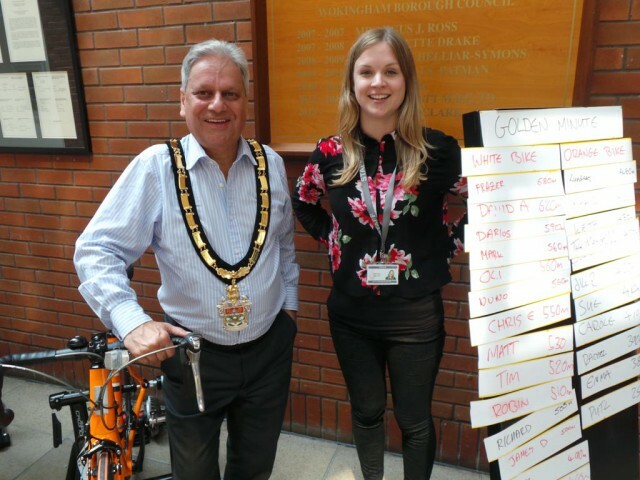 Yes, it's national bike week, and yesterday we rocked up to Wokingham Borough Council to support their cycling activities they have taking place all week. 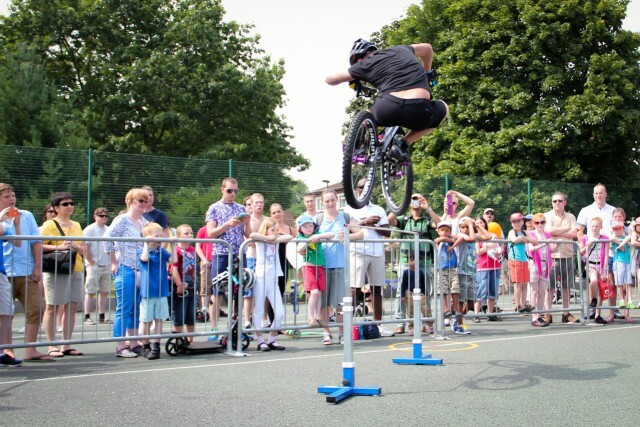 Last Saturday, Urban limits went along to a brand new cycling event held at a school in Wokingham. 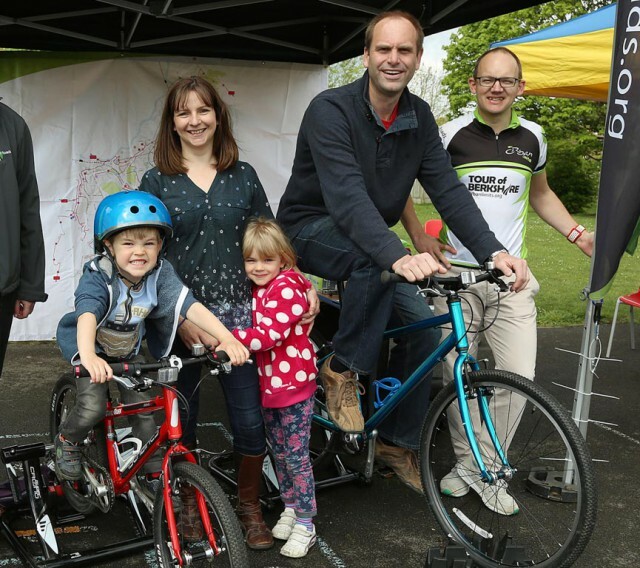 Gigantic maps prove really useful to residents in identifying where the counties cycle routes are. 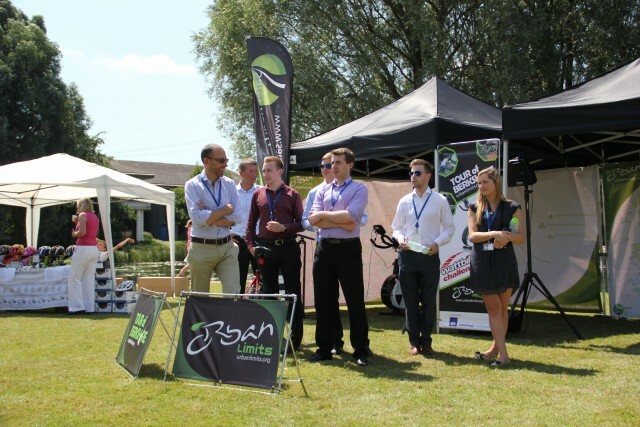 For the final day we were in Maidenhead as part of the cycling festival and it was HOT! An amazing start to our 5 day tour of Berkshire, helped by the great weather and hundreds of people who came along.